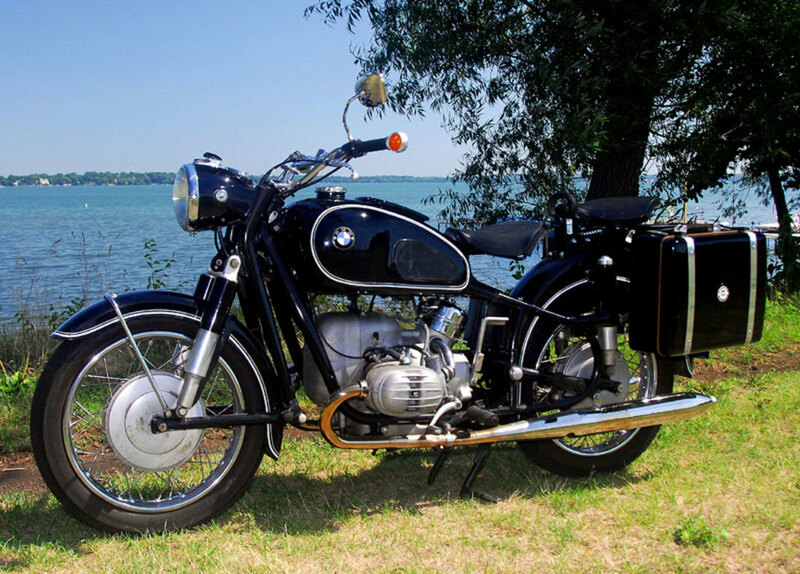 Recently, new motorcycles made to look vintage have become all the rage. 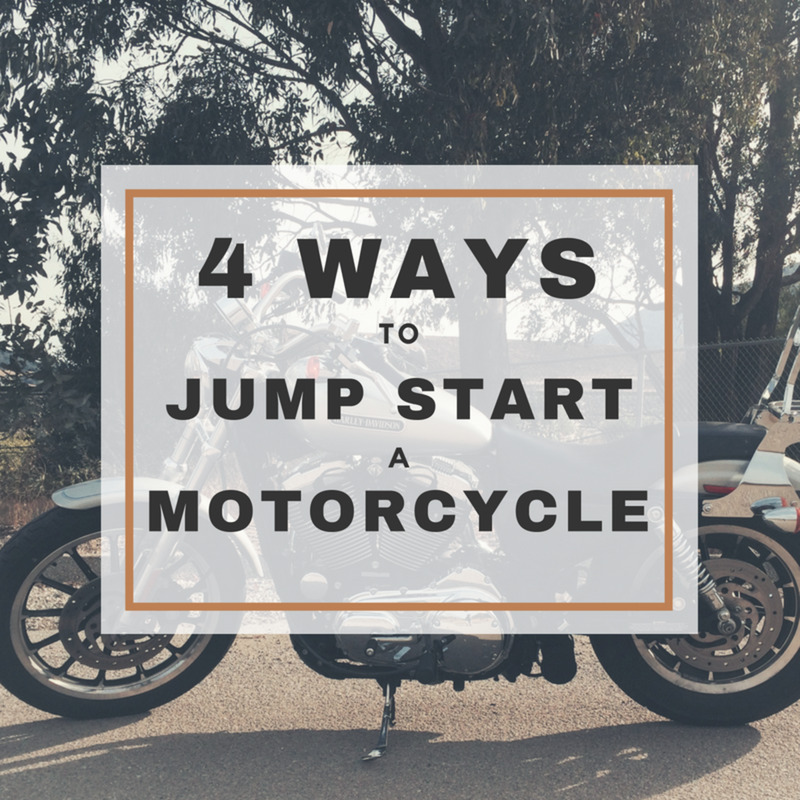 This trend covers everything from cruisers to cafe racers to dirt bikes. While many of these bikes are really cool, they just aren't nearly as cool as the originals. Here are what I consider to be the best vintage bikes of British origin. The Vincent Black Shadow is considered to be the ultimate dream bike by many people. It is extremely desirable and extremely expensive, selling frequently in excess of $60,000. 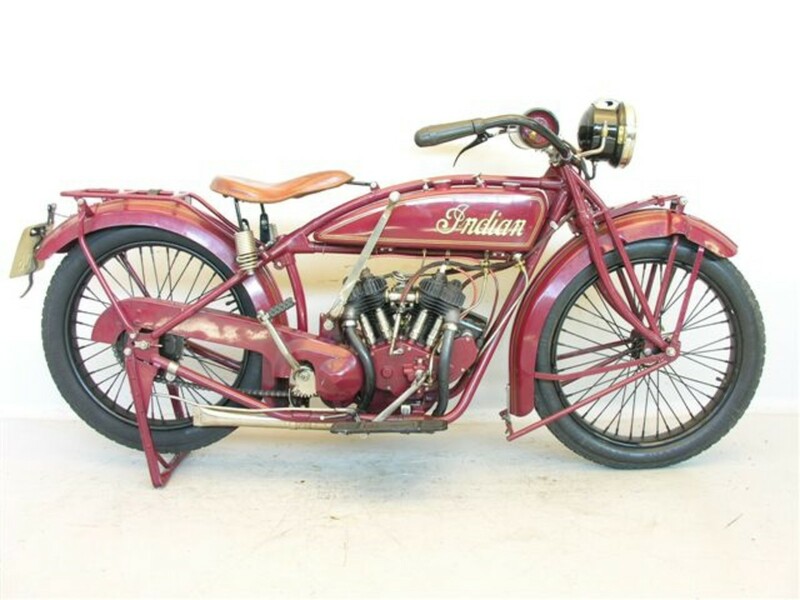 Fewer than 1700 of these highly desirable bikes were made. They were popular race bikes and had astonishing performance for a production bike in their time. 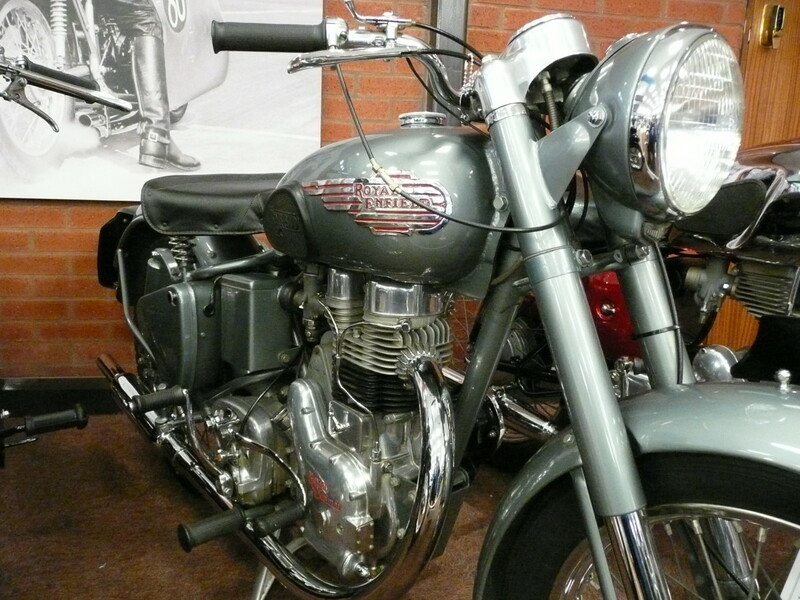 The Royal Enfield Bullet has been in production for a very long time, having been in constant production since 1931. Production in the U.K. ended in 1960s and has been carrying on in India ever since. In the U.S., you can buy one of these bikes new from a Royal Enfield dealer. It does have good looks, but isn't known for having good quality anymore. These are a good way to get a vintage looking bike with some modern accessories. 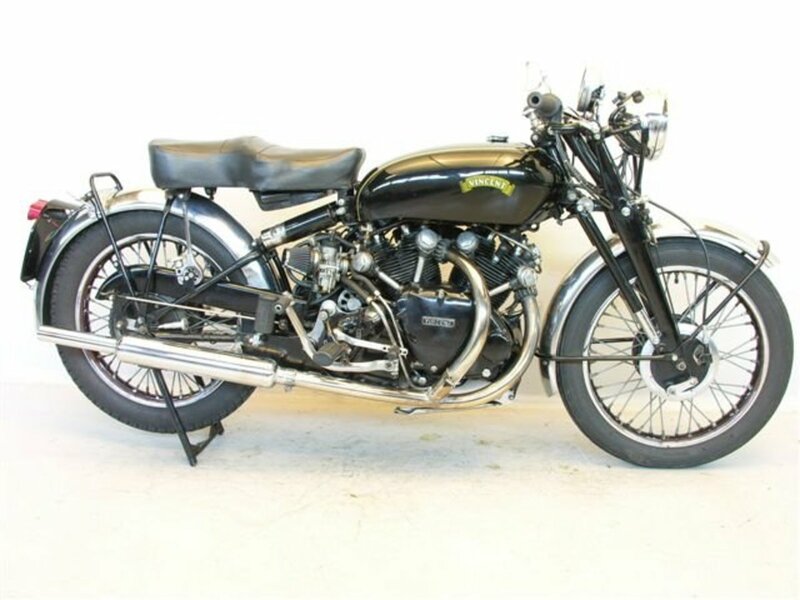 The Velocette Venom was a 500cc single-cylinder bike that was quite fast in its day. 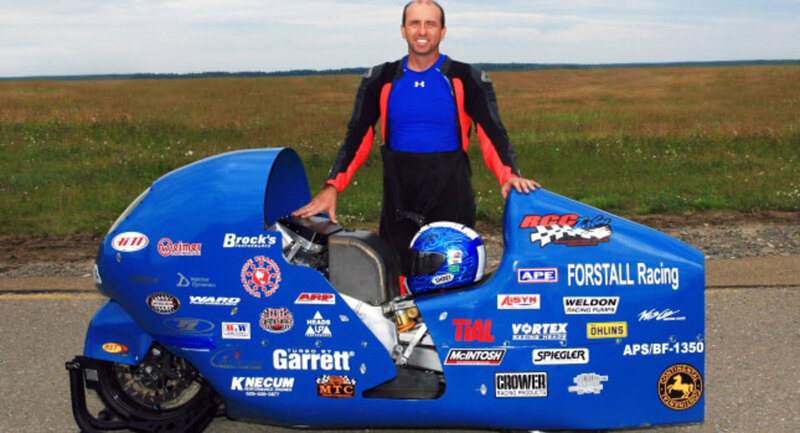 It still holds the 24hr speed record for bikes its size, 100.05 mph average for 24 hours. It was made from 1955-1970 with around 5700 total being made. It's not as rare as a Vincent Black Shadow, but it sure isn't common. These are very good-looking bikes and were very well made. These attractive bikes were made from 1932 to 1963. They were very stout and workman like. Top speed was around 70 mph, considerably slower than the other bike on this list. I like them because of their looks and their reputation for being good, sturdy transportation. Norton made these bikes from 1946-1962. They were developed solely for winning the Isle of Man TT. Molnar Precision Limited bought the tooling for these bikes and they are once again being produced to exact 1961 specs. Top speed was 150 mph, depending on gearing. I really like the way these bikes look and would love one for myself. 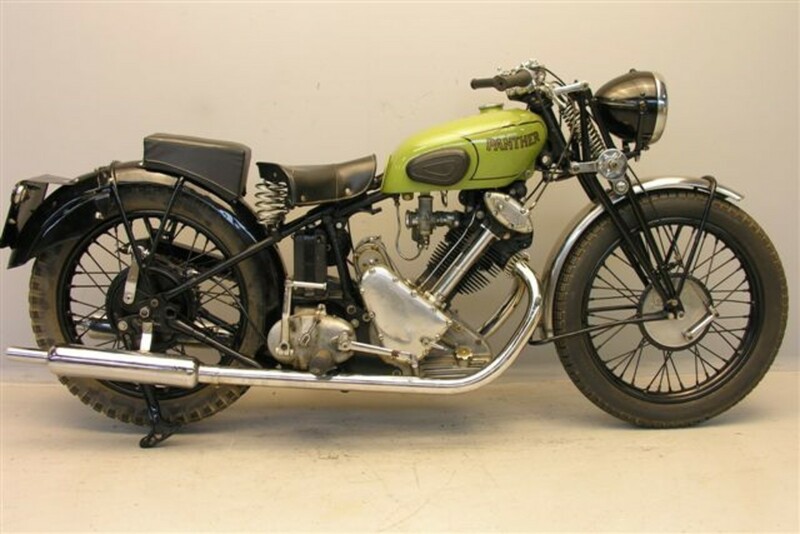 In 1950, these bikes received the legendary Norton Featherbed frame, which gave them a considerable competitive advantage. The Lightning was developed with the U.S. market in mind, and is suited well to our tastes. The 110 mph top speed is more adequate than most. The ride is smooth up to 5k rpm, when the vibration sets in. 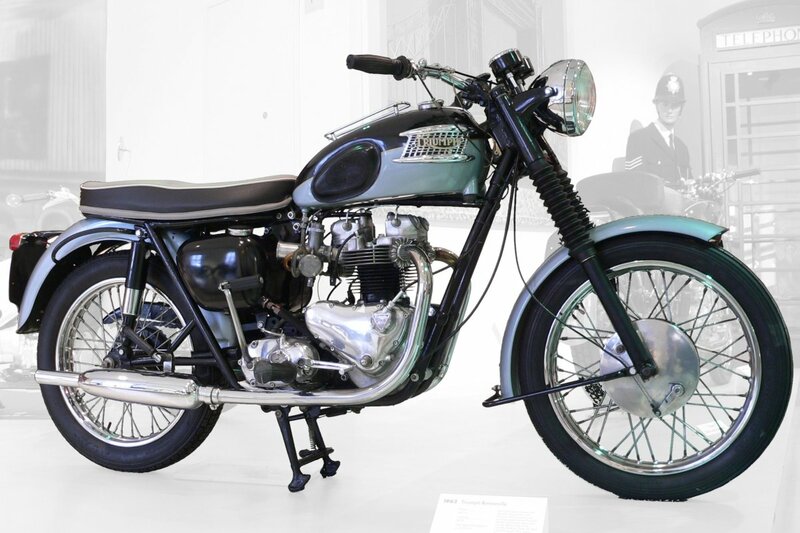 This bike is considered one of the most successful of all British motorcycles. It was features in the James Bond movie Thunderball. Hunter S. Thompson also famously owned one. 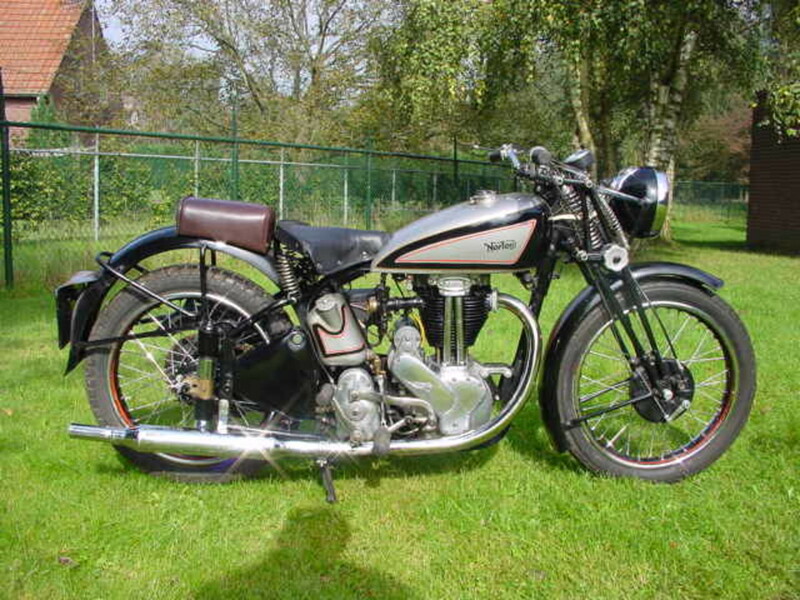 The Matchless Silver Streak entered production in 1938 and was a great machine. This is one of the few places where I think that massive amounts of chrome and polish are a good thing. Even the fuel and oil tanks are chromed on these. They were considered Super Sport bikes when they were new. They had close ratio gearboxes which made them potent on the road, and high ground clearance and low bottom gear which made them acceptable cross country. I don't know a whole lot about these bikes, but they do look cool. They were made from 1932 to 1959. They gained a rear suspension in the '50s. These bikes are the bikes that many people picture when they think "English motorcycle." These bikes were loved by the cafe-racer crowd and were modified in large numbers. The original Bonnevilles were made from 1959-1983. Triumph has recently started making a new Bonnevile, although it looks the same it's a modern bike. These are still fairly common, and are cheap compared to many bikes on this list. I know several people who use old Bonneville as daily drivers still. Norton made the ES2 from 1927-1964: a very long stretch for such a traditional design. 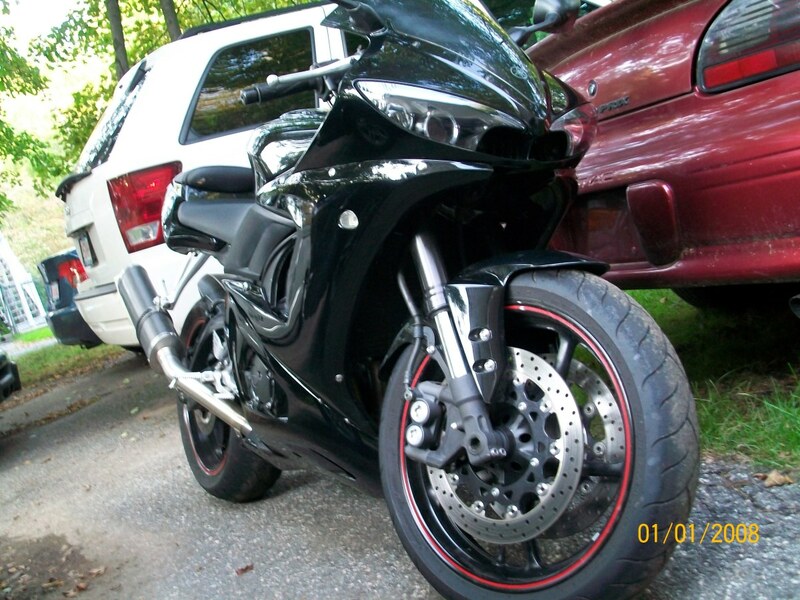 It was a sports bike when it was initially produced, but its performance was soon surpassed by other bikes. These bikes were well known for being reliable and easy to repair. While they all look pretty old fashioned now, they were constantly updated during their production run. 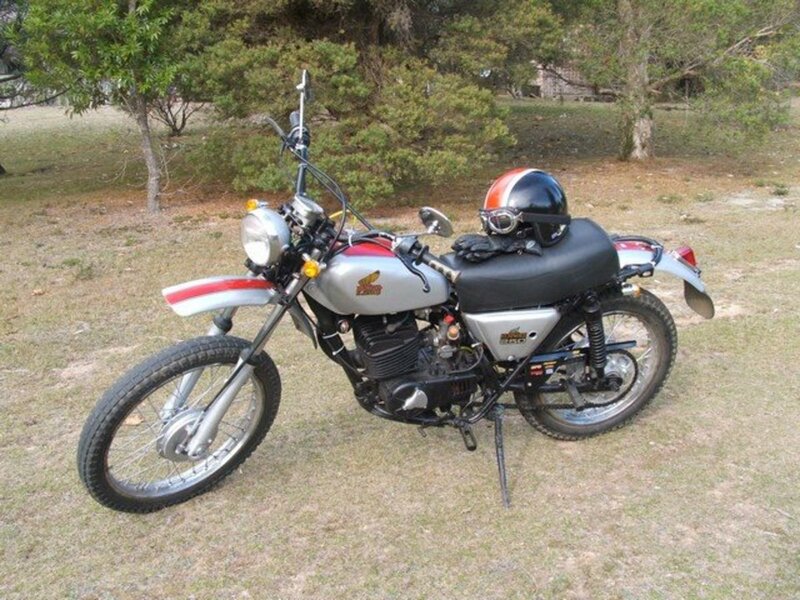 Had James 150cc Single 1952 BSA B40 350cc Single then a Triumph Bonnieville T140V 1982 for touring Australia but had a company so was unable to use at weekends so in the end my favourite was the BSA.As I just used it for work country lanes.I was a BSA member for 30 yrs.My bike days are over now with injuries but would loved to have Sunbeam 500 with a double chair,Panther 120 and a velocette viper.Dreams are easier than reality. These are all great bikes. I would choose the Vincent Rapide over the Black Shadow, and the Brough Superior definitely should have made the list. I think the 1959 Bonnie in red and ivory was a beauty. Great hub, I would have replaced the BSA Lightning with the BSA A10 RGS but that is just my opinion. Bullet is not known for having good quality anymore funny because newer bullet have far fewer oil leaks and better reliabilty, breaking and mileage than older versions. I am a triumph fan as well. There are a few in our area and I am always envious! You forgot a very important British Bike . 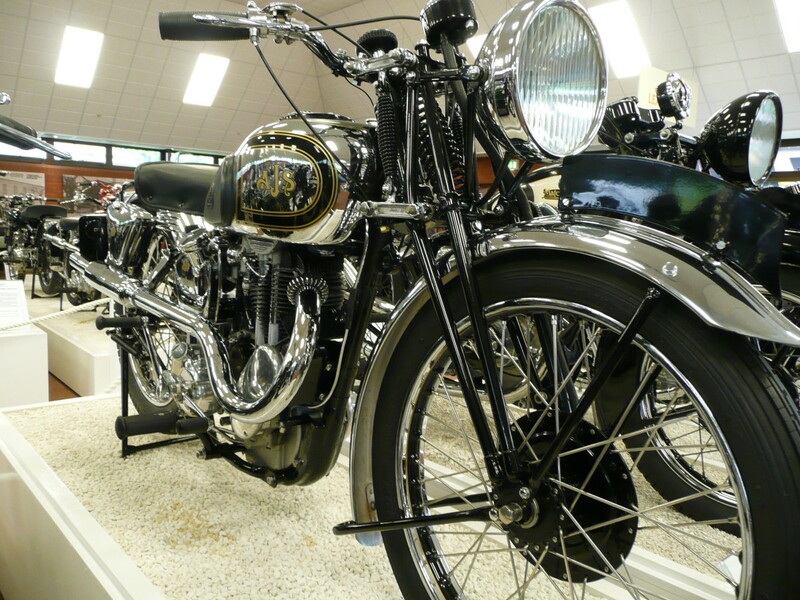 Brough Superior , any motorcyle list that doesnot include it , is in my opinion not complete. I really loved, Vincent Black Shadow. Wow looks like an awesome bike to me. I would love to own this bike and keep it forever with me. Thanks ttravis5446 for sharing this hub. Hi what about the Silk 700s ! one of the last great pieces of britsh motorcycle history ,so rare people never mention them ! Isn't the bike in Picture 7 an AJS? 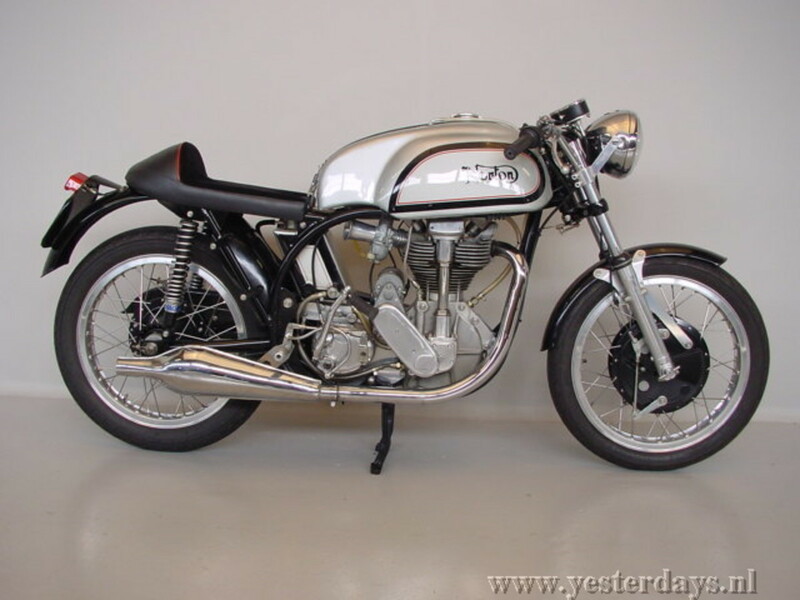 THE 1965 ROYAL ENFIELD INTERCEPTOR TT IS JUST SOO BEAUTIFUL AND POWERFUL. I HAD ONE AND SOLD IT, STUPID ME !!!! I think Ariel SQ4 and Brough superior are definitely missing! That was an amazing article I have read! What about the Brough Superior? where is the brough superior dude ?? Nice selection. What about the BSA Gold Star DBD34 Clubman? That was a superb 500cc single and my personal favourite. The Matchless you show above is in fact an A.J.S. I lived in Plumstead for 30 years and spent a lot of time in and around the A.M.C. factory. I loved the Norton Dominator as well. An English bike with a smooth gearbox, a decent clutch and a nice vibration free cruiser at the speed limit. I have had a lot of Nortons. The ES2 or "easyto" Norton as we called it affectionately had a wonderful powerful motor and was a marvelously well engineered bike for it's day. I kept mine for many years. Nice list, but I agree the BSA Goldstar should have made it. 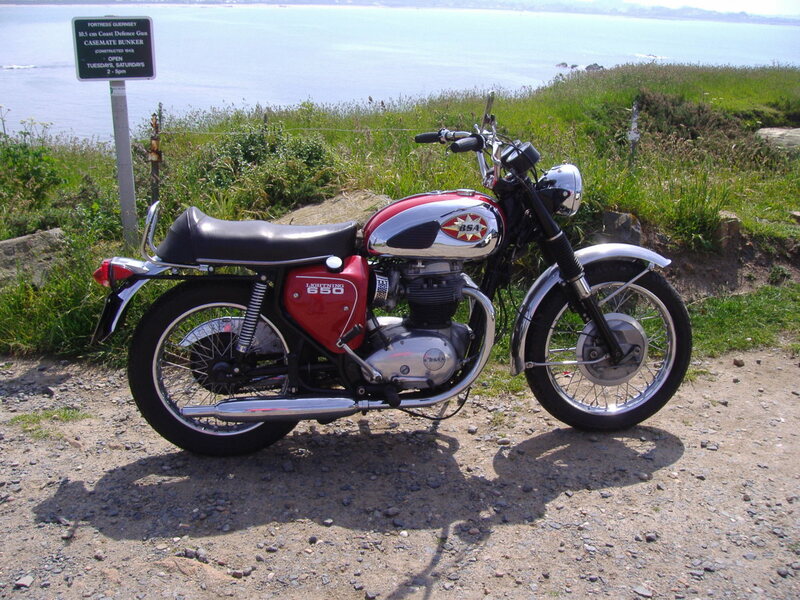 nice write up but the BSA goldstar is a huge miss. Nice picture of Royal Enfield. I'm simply in love with those old legends of history. I'm having a 1951 swing arm model of my own which I use for my daily commute to college. Interesting collection! 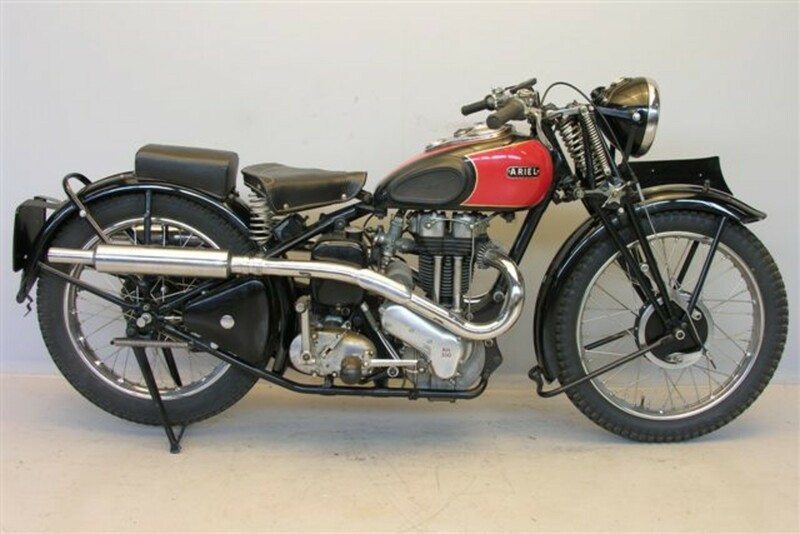 i think I would have included the Squariel (Ariel Square 4) which was an amazing looking machine although not that reliable. 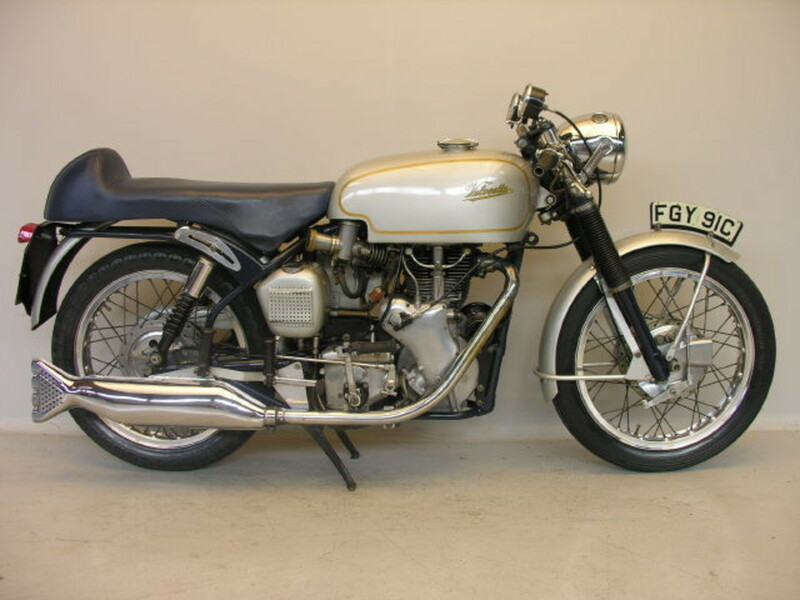 And, of course, the ultimate Brit performance machine of yesteryear was the Triton - the strong Triumph engine in a Norton Featherbed frame. BTW, are you sure about the 150 MPH top speed of the Manx Norton? I can imagine a race prepared bike with a limited engine life might do that but not a normal road-going bike of he era. Thanks a lot guys. I have only seen one of the Panther 100's in person at a show. I have seen more Model 120's, they look the same and have larger motors but lack the build quality and reliability of the 100's. 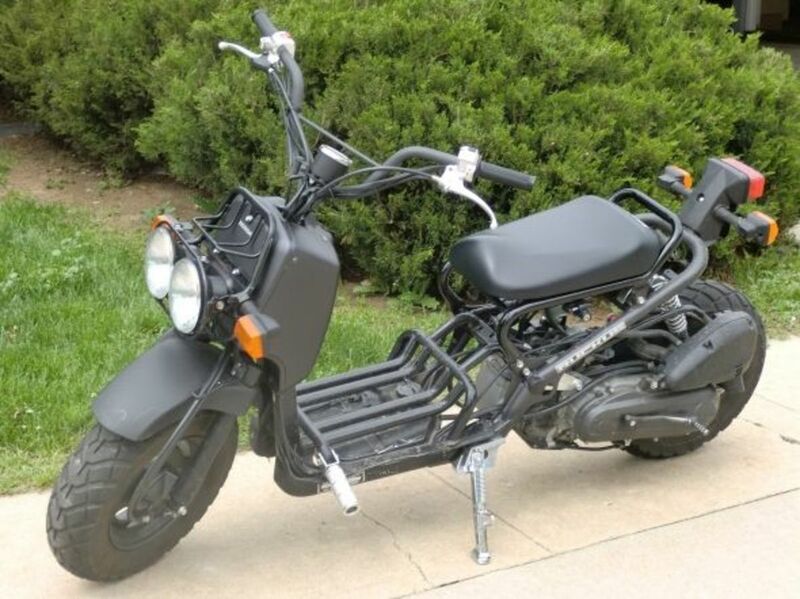 I would watch craigslist, ebay, and maybe visit some Vintage Motorcycle shows and talk to people to find one. I have also had luck at British Car Shows as a lot of those people have British bikes as well. Nice write up Travis. I love that Panther 100. 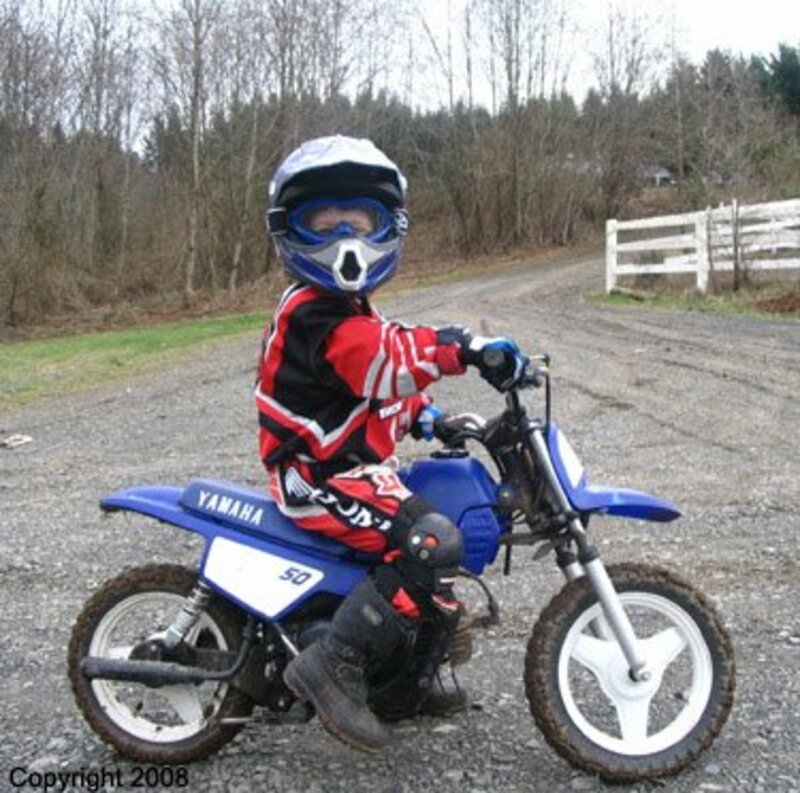 Do you have any more info on the bike in the picture? How could I get my hands on that one or similar? I just love the triumph! they always made great bikes and cars!